Mutter Museum in Philadelphia, PA. 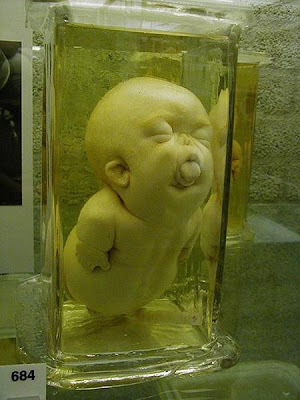 It's a museum of medical oddities. 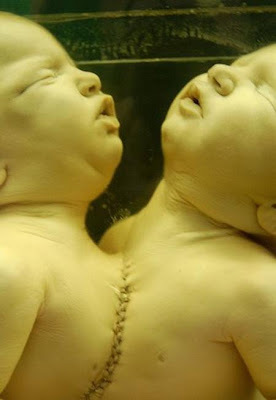 They have many exhibits of conjoined twins... 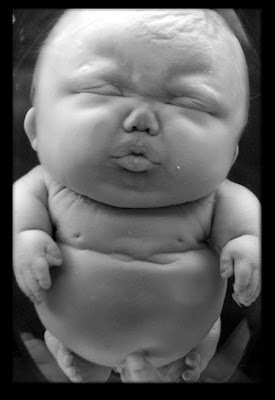 It's extremely disturbing. The Mutter Museum, part of the College of Physicians of Philadelphia, is interesting if nothing else. 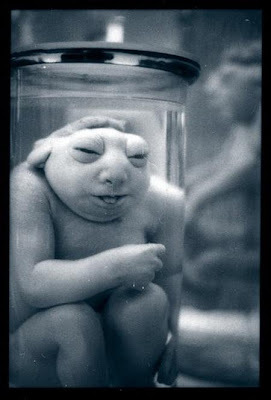 The museum contains specimens of different medical conditions. 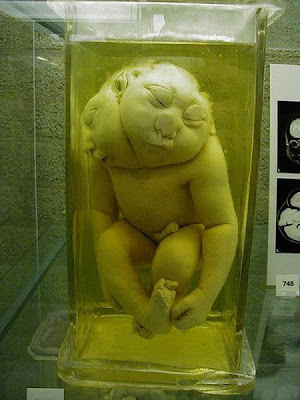 The Mutter Museum was originally intended to give medical students the chance to see the effects of rare conditions. Today it still serves that purpose, and fascinates the public with some macabre items you might expect to find at a Ripley's Believe It or Not! Museum. Some readers may find exhibits mentioned in this article to be quite gross. Thomas Dent Mutter presented his collection of unique materials to the college in 1858, and the museum grew from there. 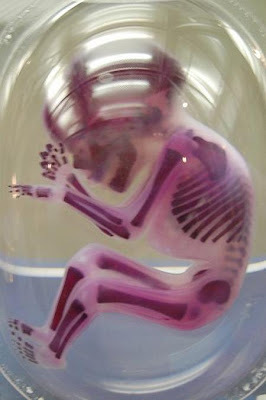 The Mutter Museum's collection now has over 20,000 artifacts. The artifacts include fluid-preserved specimens, skeletal specimens, medical instruments, models, and much more. 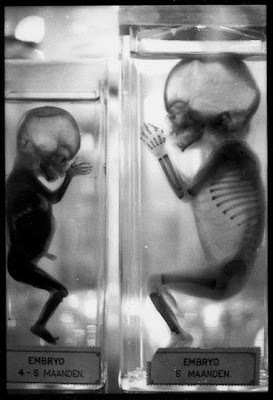 In 1874, the autopsy of Siamese Twins Chang and Eng Bunker (the first set of Siamese, or conjoined, twins) was performed in the museum. 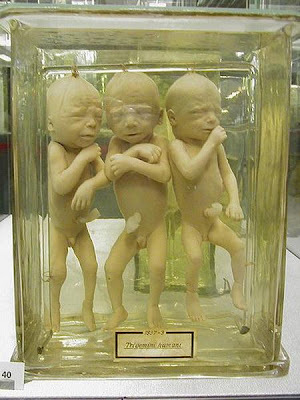 The twins' connected livers, as well as a plaster cast of their bodies, has been on display ever since. 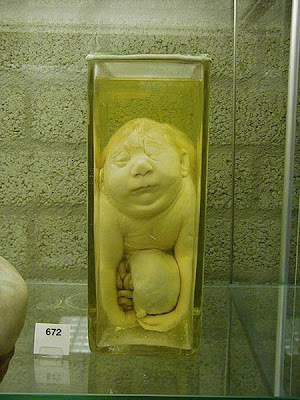 Visitors to the Mutter Museum can also see the "Soap Woman". She may have died sometime in the 19th century. 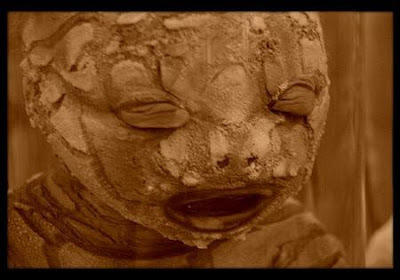 Certain chemicals present in the soil she was buried in turned her into soap, literally. 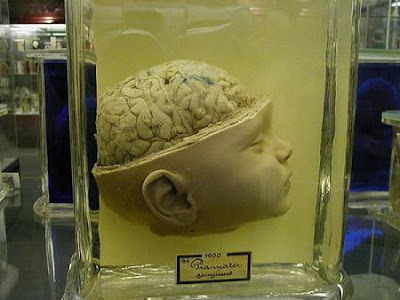 Other specimens include a preserved 5 foot long human colon, preserved human fetuses, and part of the brain of President Garfield's assassin, Charles Guiteau. 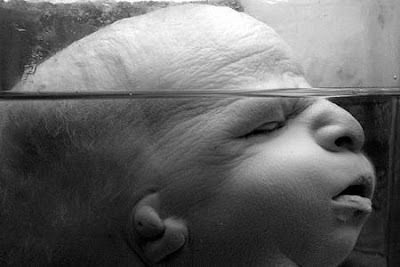 The Mutter Museum is also widely know for it's collection of skulls, as well as a collection of 2,000 objects people have swallowed.